The new status symbol in Tripunithura. 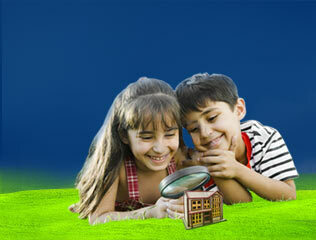 Rambal Builders proudly presents Kalabham, the mark of dignified lifestyle. A symbol of pride and prestige, A gem in the crown of Tripunithura. 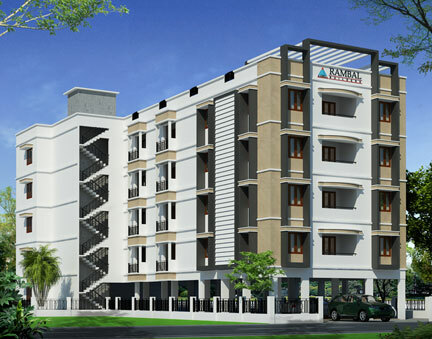 The 7th project of Rambal Builders, Kalabham offers 17 luxury apartments of two and three bedrooms. This landmark project features all the premium facilities you can imagine at a price you can never imagine. Here's your invitation to live like a king. Move in and move up in life.